H. E. the 12th Tai Situ Rinpoche fled from Tibet to India at the age of six, where he consequently received his formal traditional training under H. H. the 16th Gyalwa Karmapa. 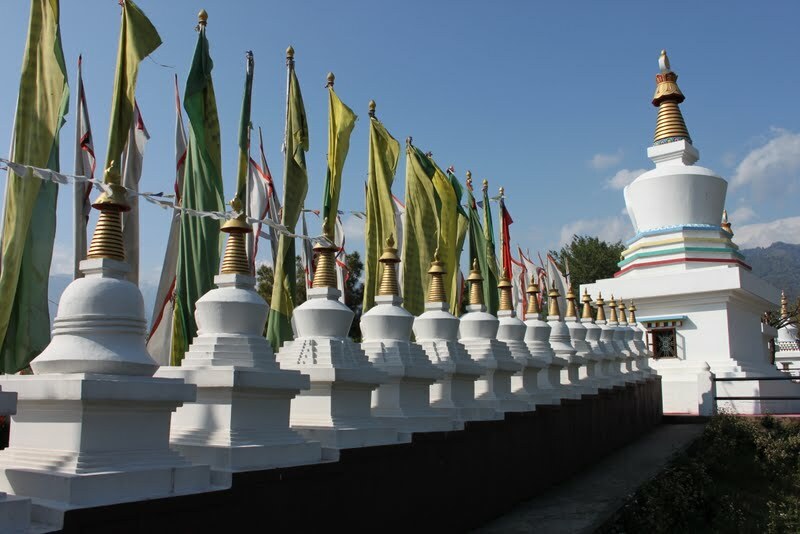 At the age of 22 he started to set up his seat in exile, Palpung Sherab Ling Monastery, at Baijnath, amidst the gentle pine forested foothills of the Kangra valley in Himachal Pradesh. 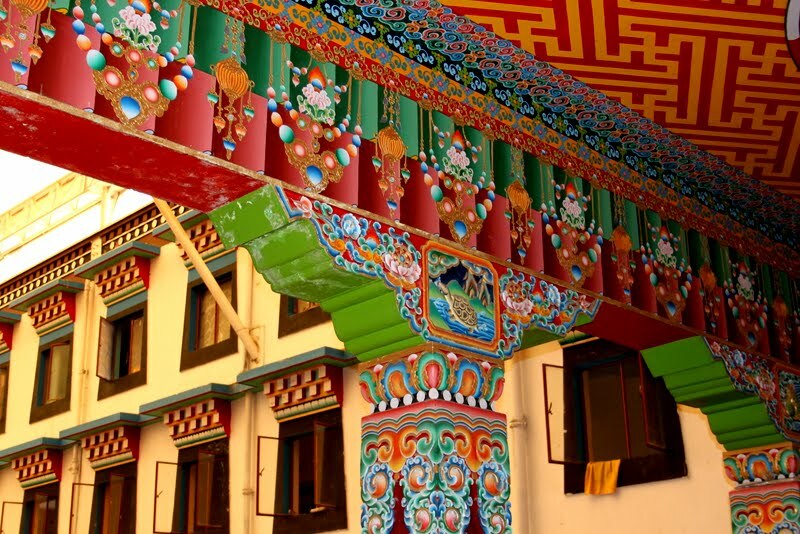 The Palpung Sherabling project provides four aspects – spirituality, education, health, and culture. 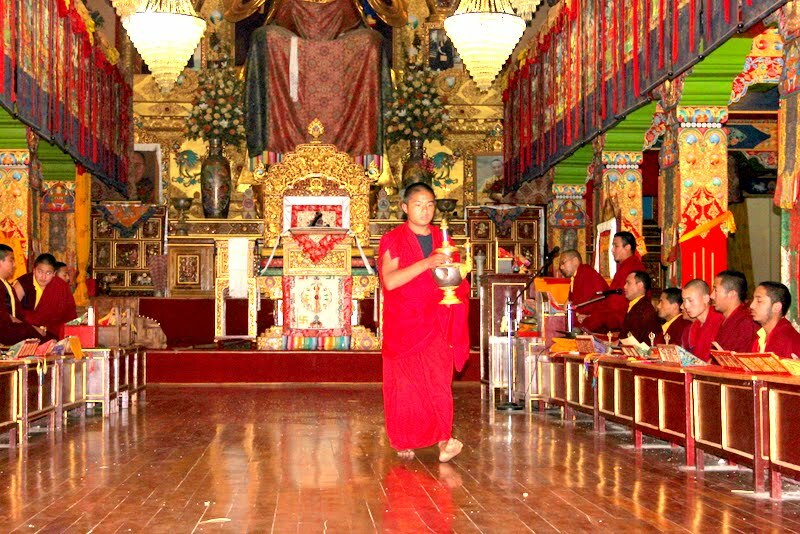 Currently approximately 750 monks live there, 250 are enrolled in the monastic university curriculum on the premises. 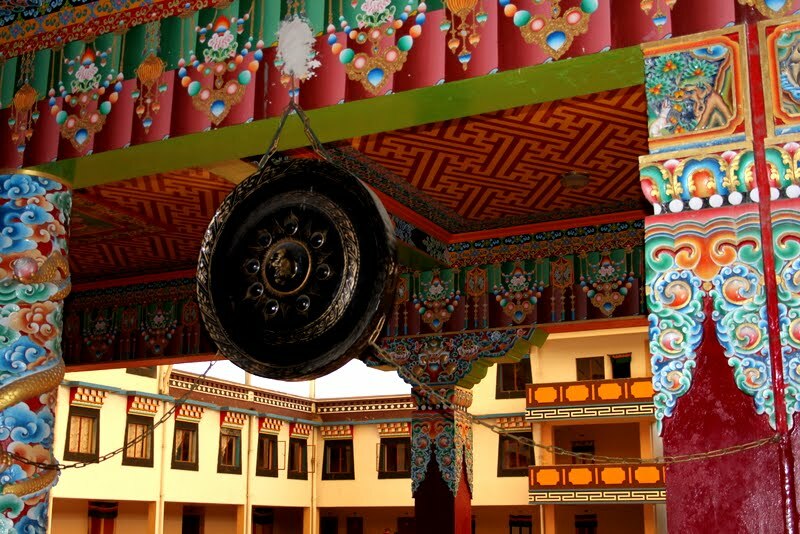 Palpung also offers the traditional Kagyu three-years retreat for both monks and nuns on the compound. 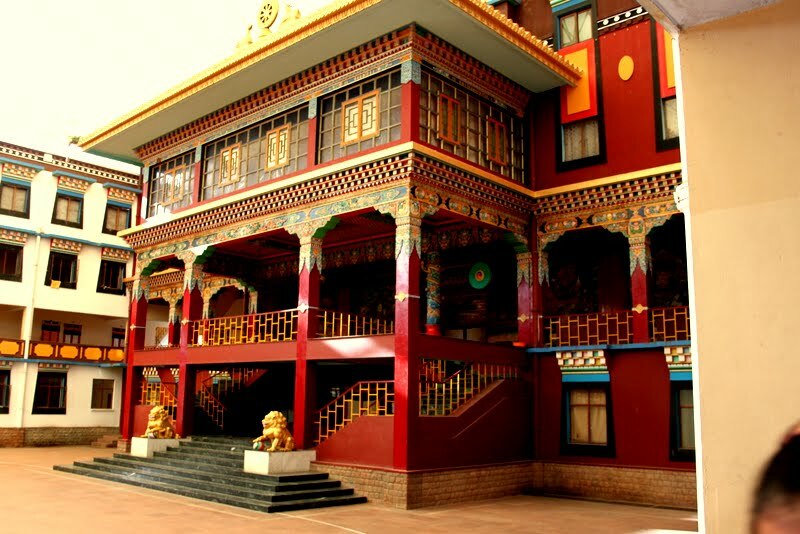 The monastery has shrine halls, a monastic college, school, library, museum, exhibition hall and dispensary. 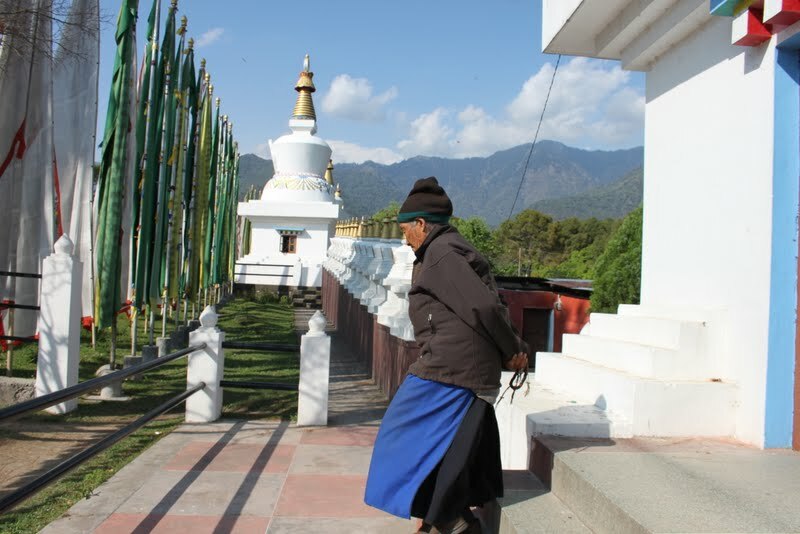 A visit to Sherab Ling is suitable as part of an extension tour from Basunti.